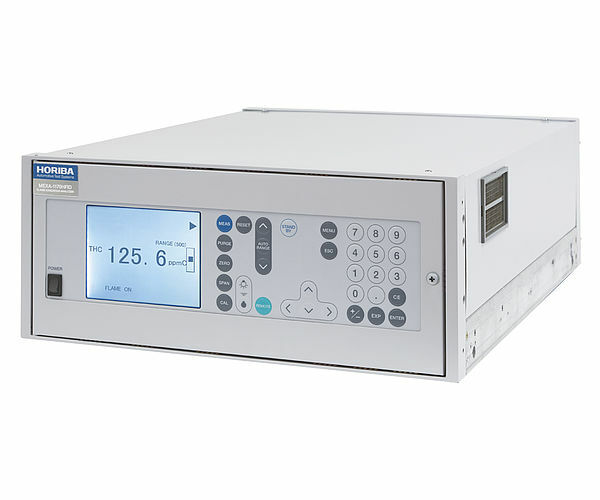 The MEXA-ONE-FT Series simultaneously measures concentrations of multiple components, including NH3, N2O, CH4, CO and CO2, in undiluted exhaust gas using the Fourier transform infrared (FTIR) method in combination with a multivariate analysis algorithm. 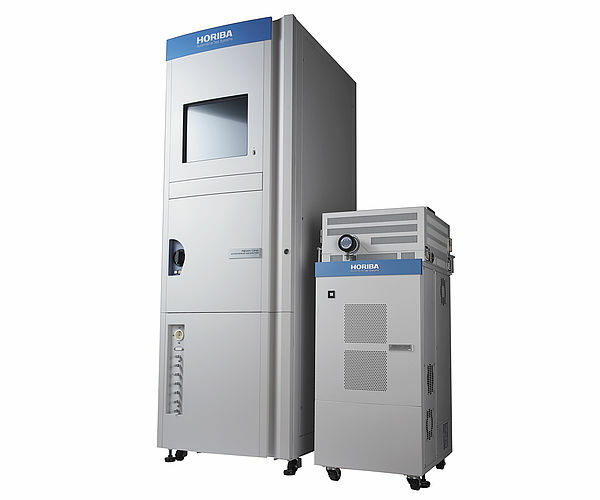 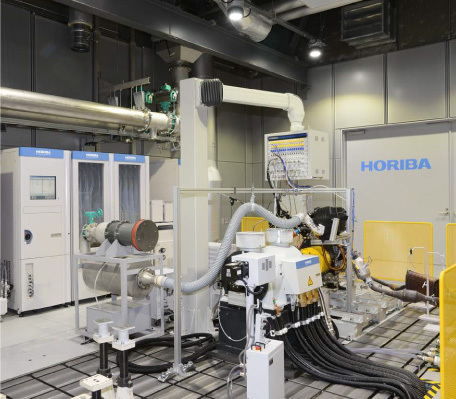 It incorporates HORIBA's proprietary compact interferometer which yields superior performance and high accuracy. 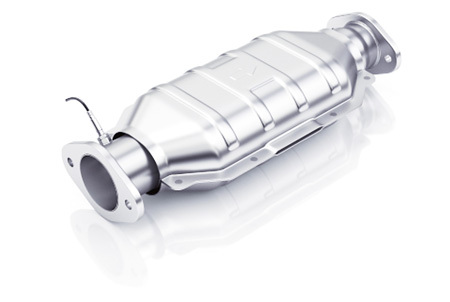 The system complies with NH3 testing requirements of Euro VI, the EU regulation for heavy duty emissions testing. 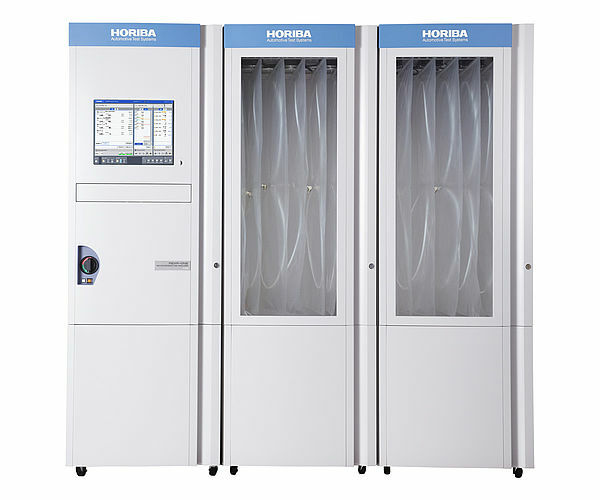 The MEXA-ONE-FT can be calibrated according to customer requirements with up to 6 component sets to cover a wide range of applications. 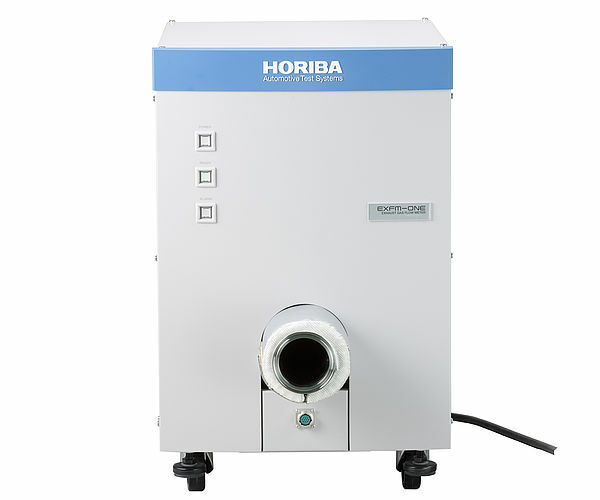 FTIR spectroscopy allows the direct measurement of NO2 emissions and the independent quantification of individual hydrocarbon species. 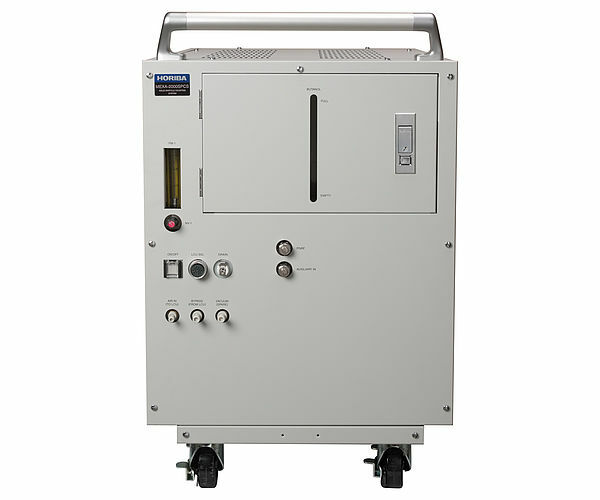 This makes the MEXA-ONE-FT system an ideal solution for detailed research and development tasks. 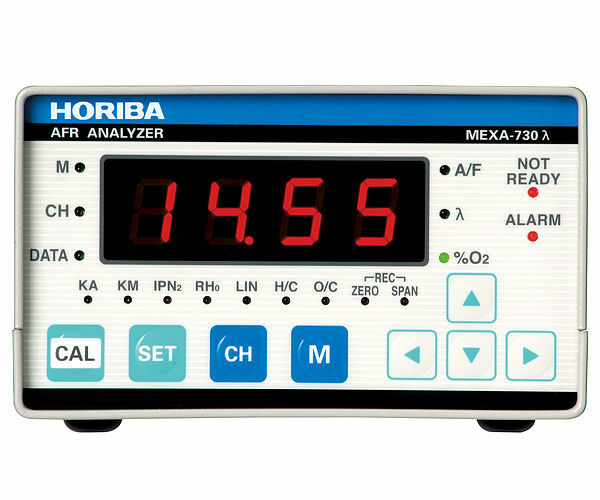 Due to the measurement principle, the time-consuming daily span gas calibration is omitted. 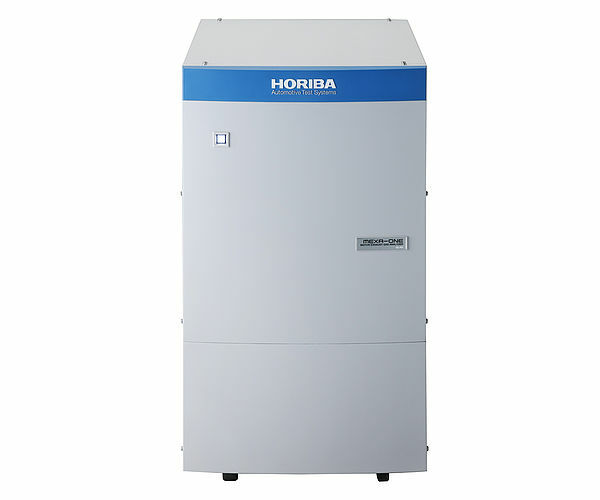 In addition, usability and flexibility are realized by “HORIBA ONE PLATFORM” which enables to extend the system with other ONE analyzers to a complete solution suitable for both certification and R&D purposes. 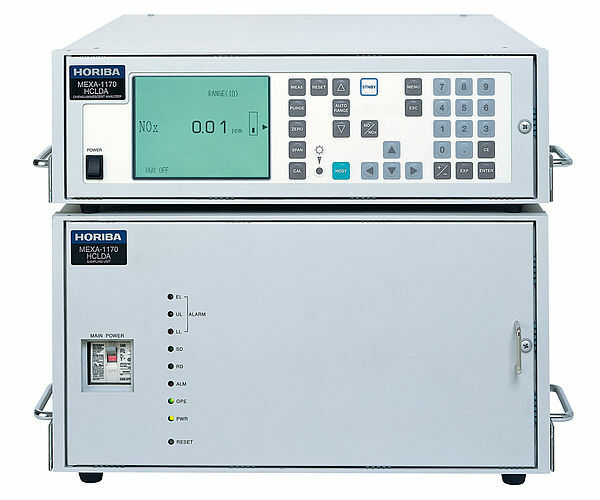 Combined with the MEXA-ONE series, which is used for emission certification test, the MEXA-ONE-FT simultaneously measures NH3 along with various regulated and unregulated exhaust gas components. 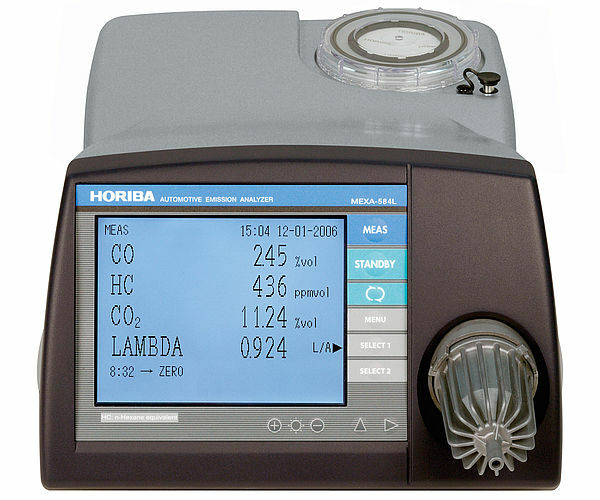 Options for THC and O2 measurements are available. 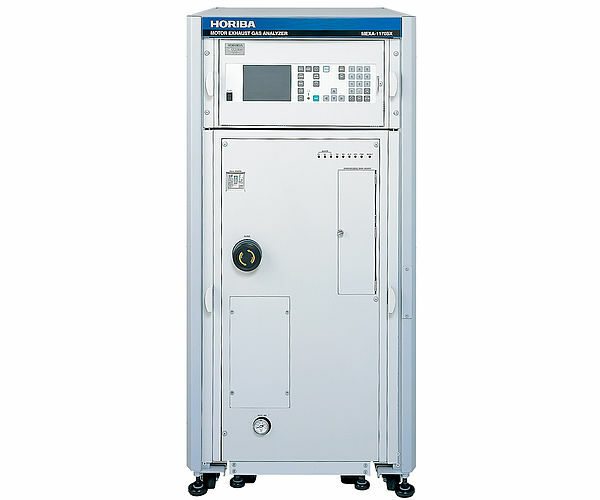 switching from N2 to 200 ppm CO.
*1: To be specified when ordering. 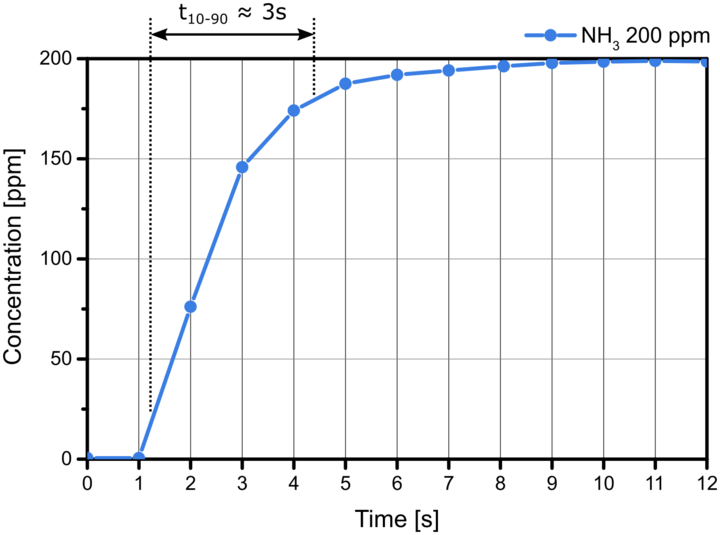 *2: The zero noise is defined as the twofold standard deviation of the concentration reading. 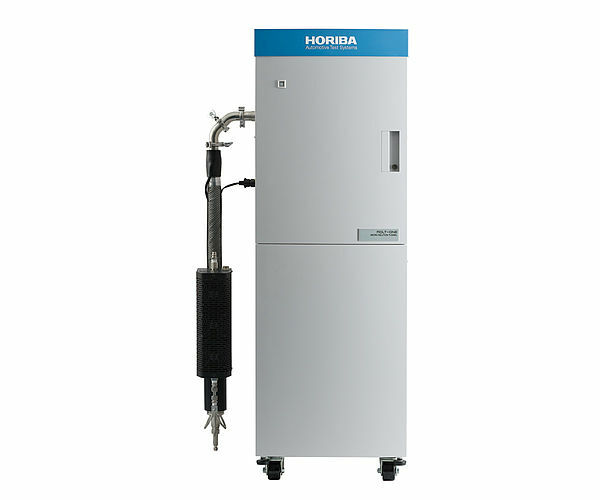 *3: Using a sample probe (0.3 m), a heated filter and a heated pipe (6 m) without contamination of the sample line. 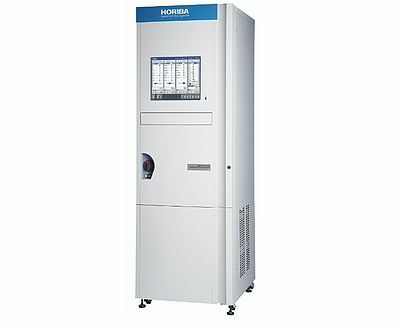 *4: Confirmed with 200 ppm CO, 500 ppm CH4 and 200 ppm C2H6. 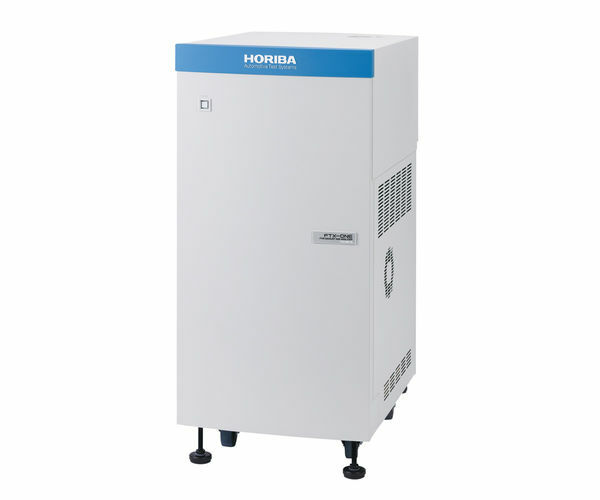 *5: Span gas with more than 80% of the full scale concentration shall be used.